I'm really getting into fashion lately. I'm particularly interested in things with rough texture. First off, I've been wearing Swedish Military Issue undershirts. They are crazy, tight, and made out of a net like heavy twine designed to create maximum dead air space. 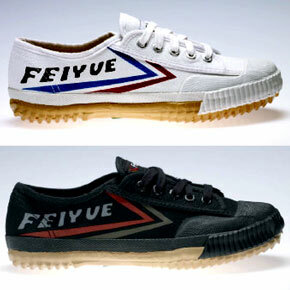 For a while now I've been wearing Feiyue shoes (I wrote about them, I'm certain but I can't find the post, could it really be lost? Quick history: Made first in France, copied by Communist Party, bought by Tiger Claw, USA). They are flat so that I can feel the ground, they are dirt cheap ($14 a pair), and light weight. I don't worry about wearing out the bottoms the way I would on expensive shoes, and I keep four pairs in rotation. They also look good. The problem is that they don't absorb moisture well, so my feet tend to get wet on the bottom. That's a real problem when it gets cold. In addition, during an hour of standing meditation on a cold morning at 5:30 AM, even my feet start to freeze. Ice man I am not. But I've solved both problems. I ordered wool inserts for my Feiyues. Warm and fuzzy, good grip and not squishy. 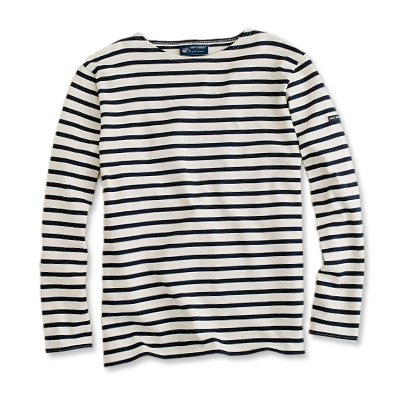 Finally I bought this thick, rough, heavy cotton shirt from St. James.